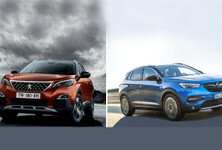 The French PSA group, makers of Peugeot, DS and Citroën vehicles, will announce the successful conclusion of a deal to take over General Motors' European division, consisting of Opel and UK sister brand, Vauxhall. Details of the deal are likely to be announced shortly (9:15 CET) at a joint press conference, which can be followed by clicking here. It is, however, already known that the Euro 2.2 billion deal has been agreed to, but remains subject to various closing conditions. It is likely to be concluded before the end of 2017. The transaction is reported to include all of Opel/Vauxhall’s automotive operations, consisting of the Opel and Vauxhall brands, 6 assembly and 5 component-manufacturing facilities, the Rüsselsheim engineering center and approximately 40,000 employees. 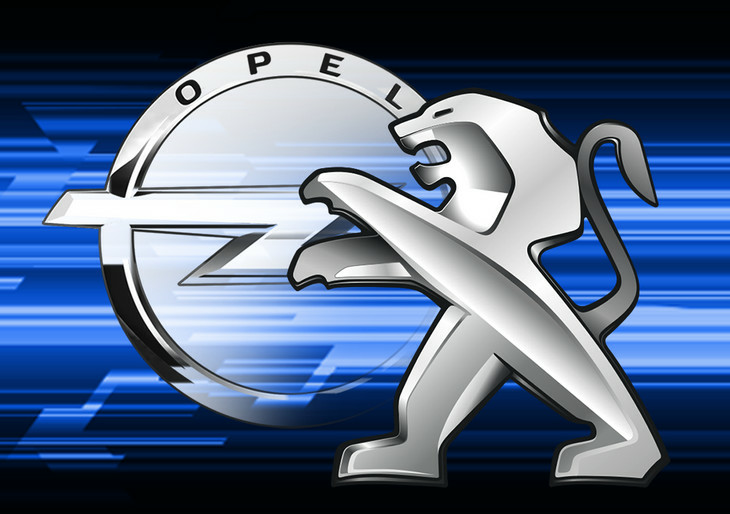 The French PSA group that owns the Peugeot and Citroën brands is edging closer to finalising a deal with General Motors to buy its struggling German arm, Opel. 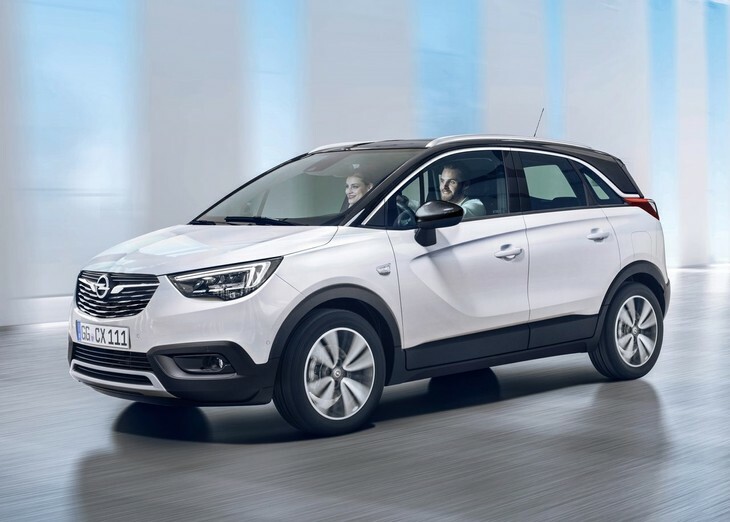 If the deal goes through – and at this point it looks just about done – the resurgent PSA group (including Opel/Vauxhall) would leap ahead of rival Renault in terms of European marketshare (to around 16.5%, according to Forbes). A PSA-Opel merger would have raised many eyebrows a few short years ago, when both brands were solidly in the doldrums, but PSA has been turned around by CEO Carlos Tavares (who arrived from Renault in 2014) and is back in the black. Opel, however, has reportedly not turned a profit this century, but is in far better shape than it was 2 or 3 years ago. With around 20 production plants scattered across Europe between the 2 companies, a merger would result in far greater economies of scale, but also likely in job cuts and plant closures in the long term. It is the latter issue (job security), that is arguably a small hurdle the deal still has to clear. Tavares discussed his plans with German chancellor Angela Merkel this week, and reportedly the German and French labour ministers are of the opinion that the deal would be a "win-win". What does it mean in terms of product? The upcoming Opel Crossland X shares a platform with the Peugeot 2008. Tavares has not only managed to turn PSA around as a business in a very short space of time, he has also done so by allowing his engineers and product planners to develop desirable new product with distinct characters. 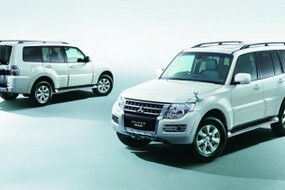 While Peugeot and Citroën products share a great deal under the skin, they are quite different in look and feel. Interestingly, the upcoming Opel Crossland X, is already a PSA-partnership vehicle, being based on the same platform as the Peugeot 2008. 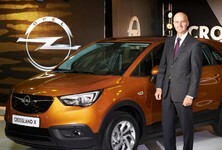 Tavares has stated that Opel will be afforded a great deal of autonomy within the new "European Champion" car company. 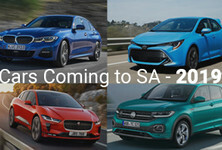 You can, however, expect that the next-generation Peugeot 308 and Opel Astra, for example, would share basic architectures and drivetrains. What the deal means for Opel's UK sister brand, Vauxhall, is less clear, as is the product future of Australia's Holden and GM's own Buick nameplates. In recent years, both Holden and Buick product line-ups have essentially consisted of rebadged Opels. We wouldn't be surprised to see a final deal structured in such a way as to allow for this scenario to continue. In terms of the South African impact, there is no clarity just yet. 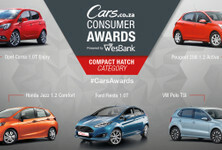 Struggling Peugeot-Citroën SA recently took the bold step to stop importing the quirkier of the two brands, Citroën, into the country as it focuses its resources on getting Peugeot right first. 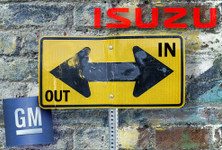 Just lumping Opel with Peugeot in SA at this time does not seem a likely (or wise) strategy. Tavares has, however, shown intent on expanding Opel globally. Analysis: Is the VW Golf segment dying?